Safety Schemes In Procurement accreditation is becoming ever so popular. Once deemed to be something that only the larger companies could apply for it is now being taken up by many small and medium sized businesses. SSIP, for short, is a way of showing potential clients and principal contractors that a company is serious on their Health and Safety commitment and can be trusted that not only will they provide an excellent service, they will provide it safely. 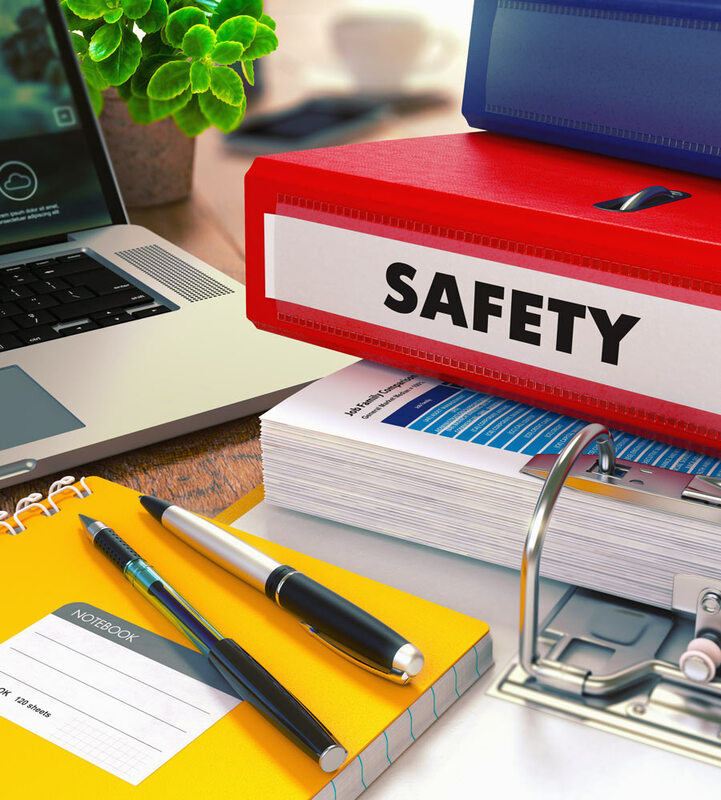 At MaxSafe we can provide all the relevant documentation, guidance and training to ensure that your SSIP accreditation application runs smoothly. We will respond to any non compliance issues and makes sure that they are rectified. You will have heard of the SSIP program and may not have realised. This includes accreditation to CHAS, Safe Contractor Approved, BESA, Exor, Achilles to name but a few.